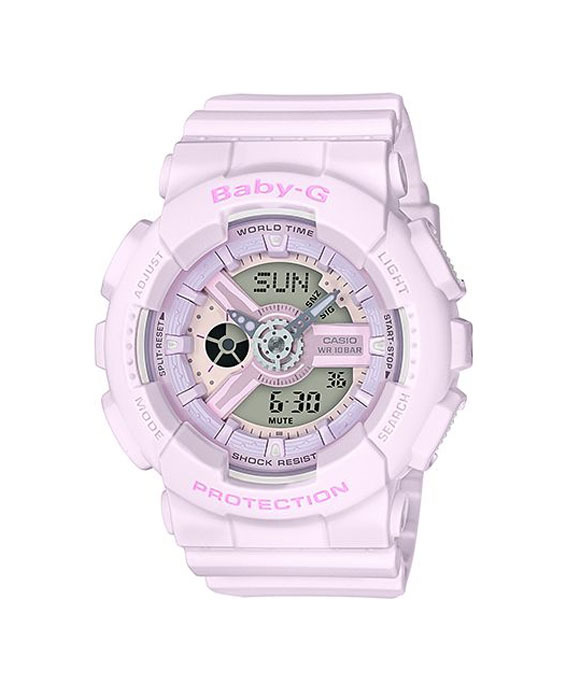 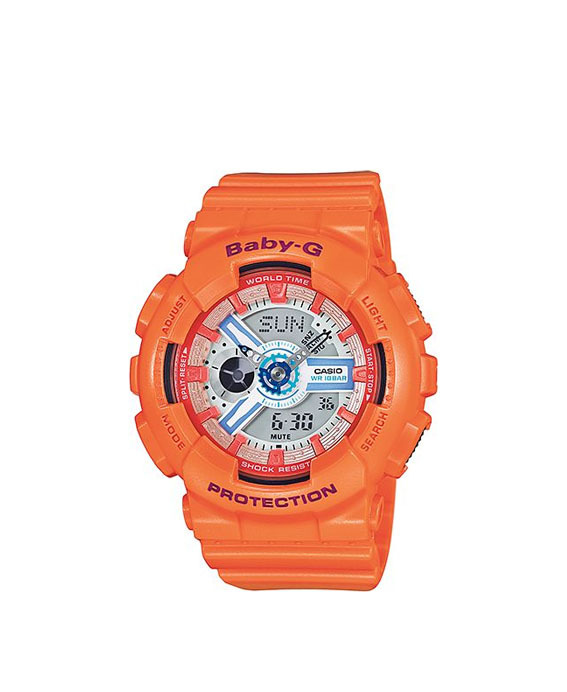 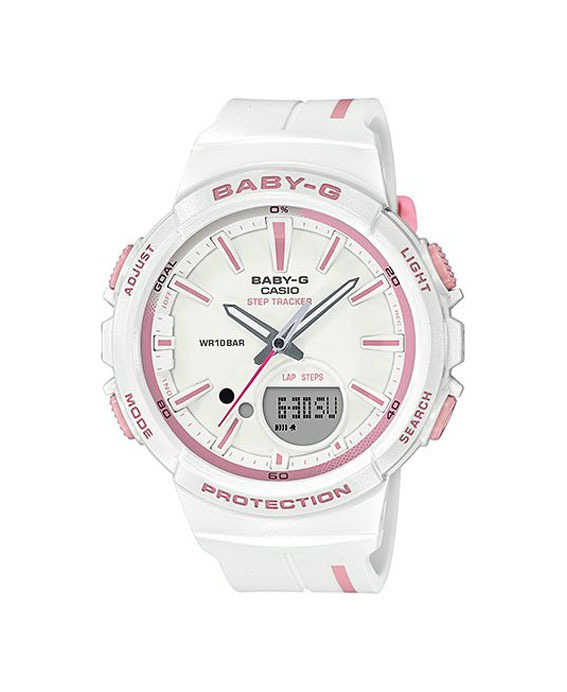 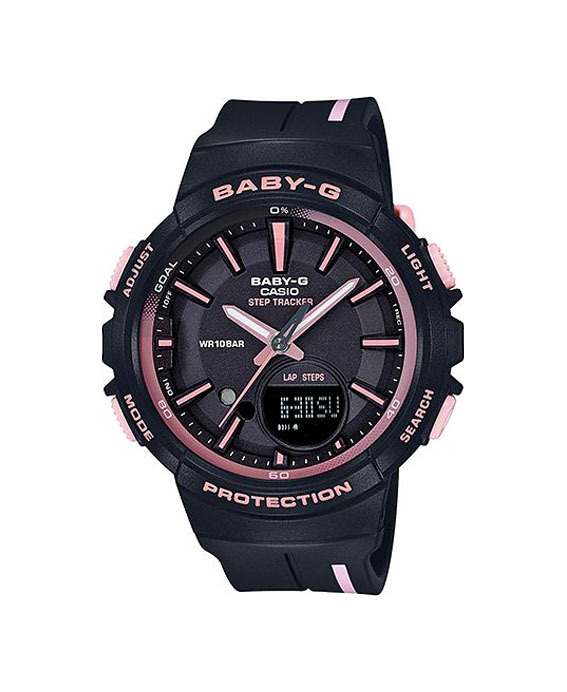 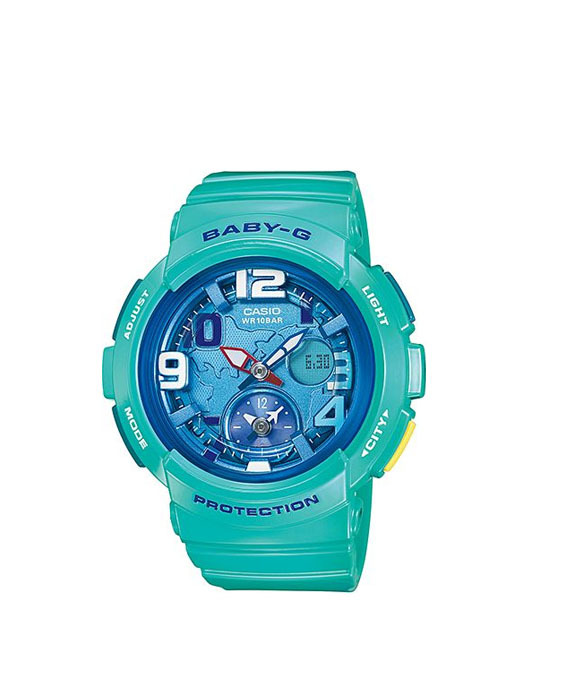 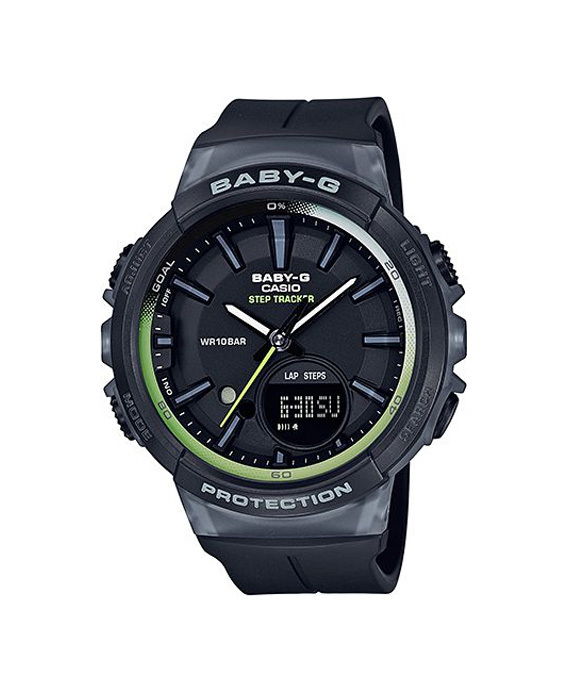 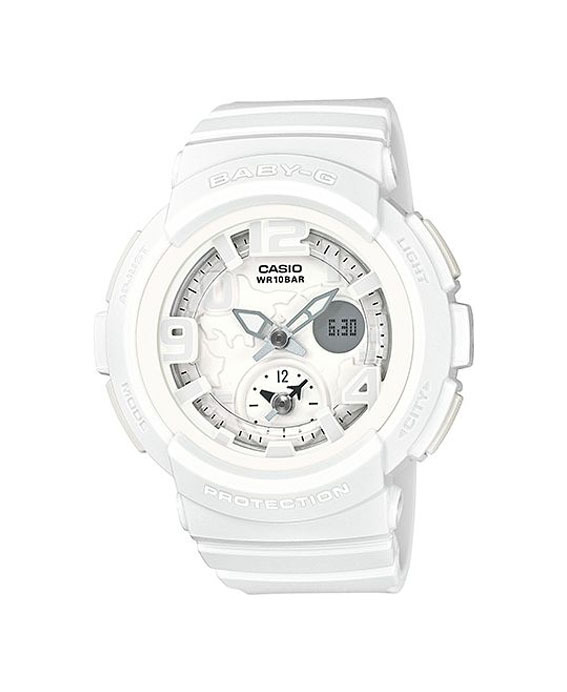 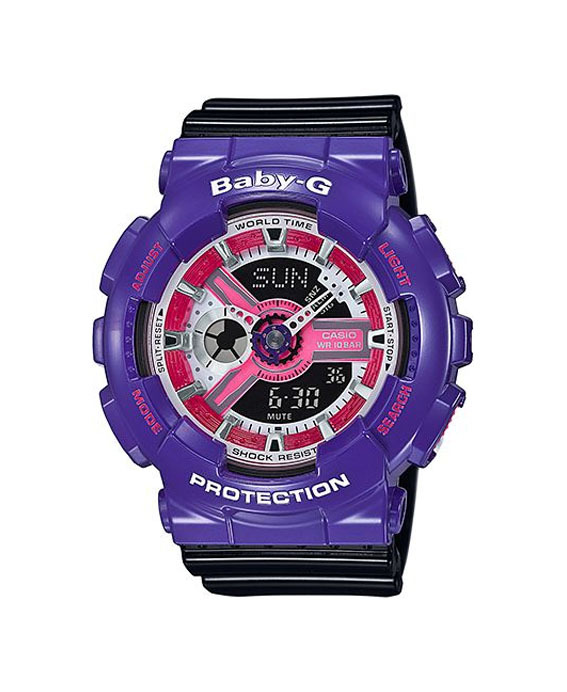 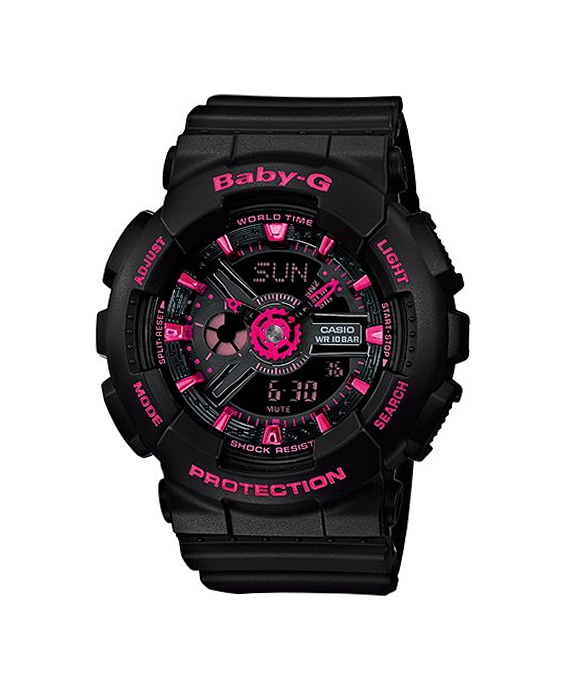 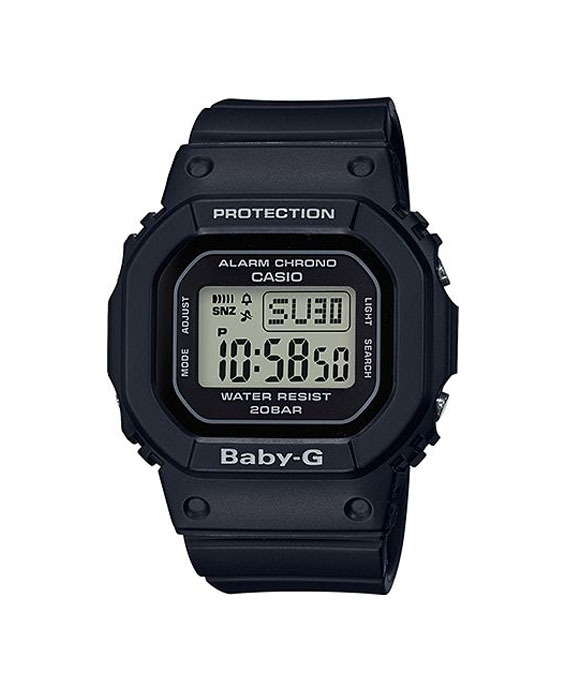 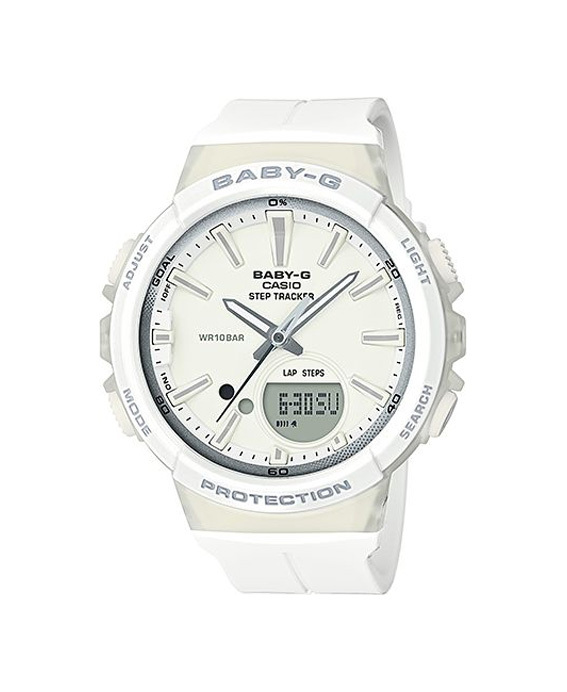 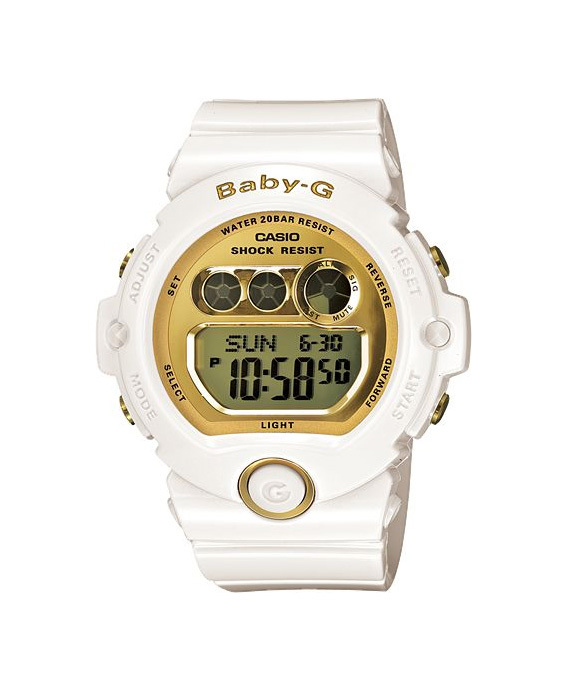 Casio Baby-G. Be fashionable and ready for the outdoors. 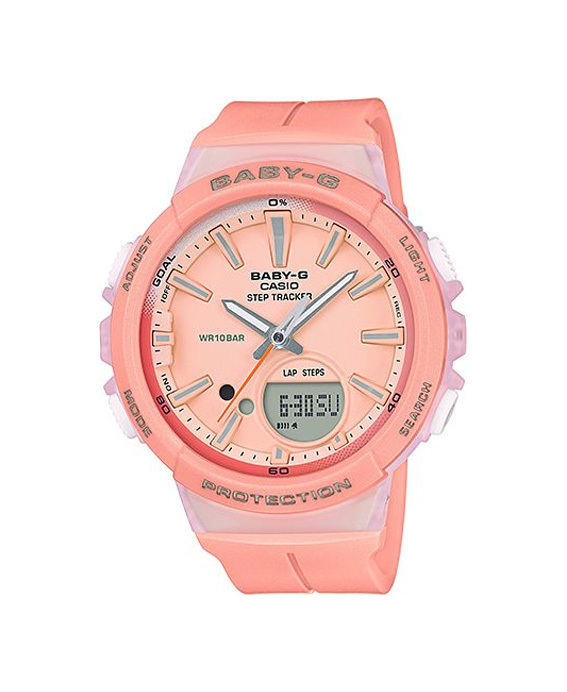 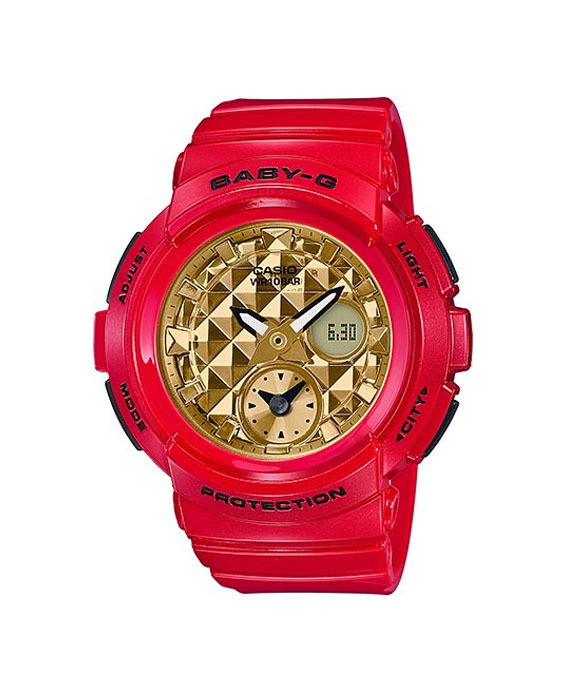 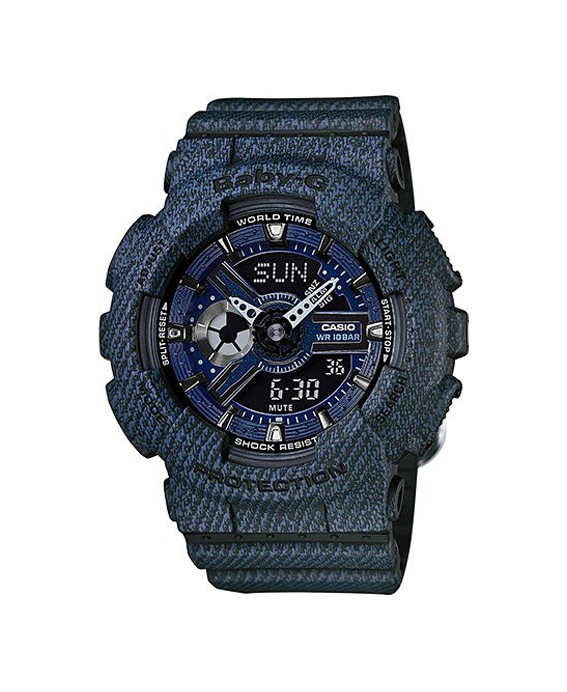 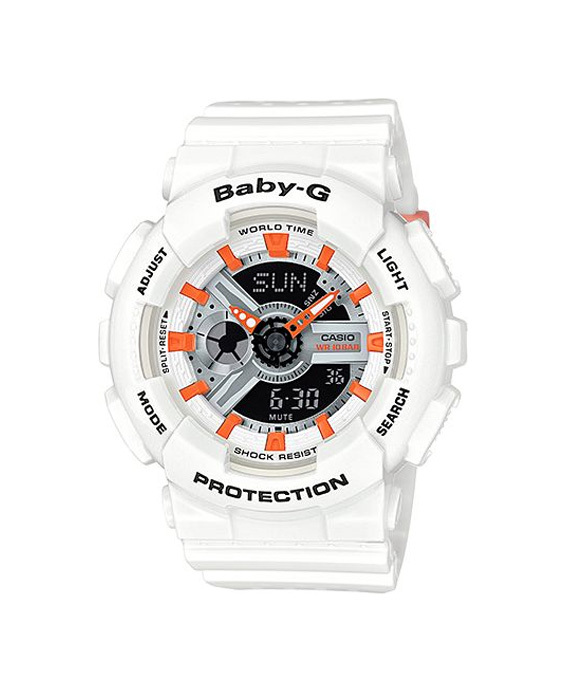 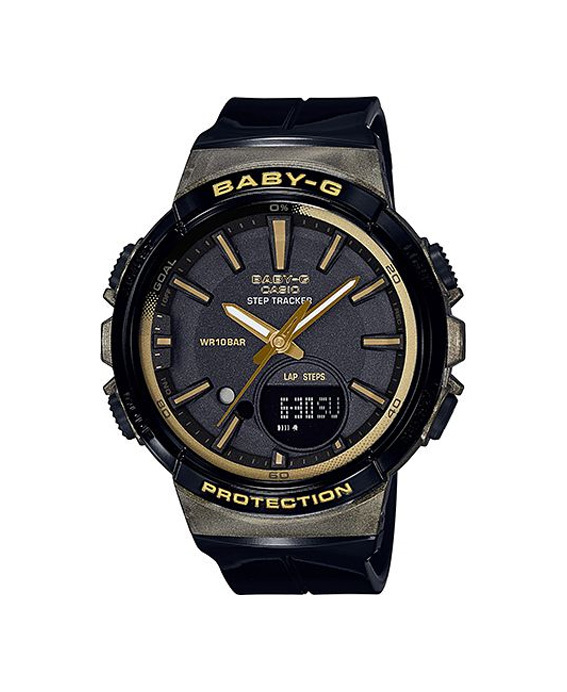 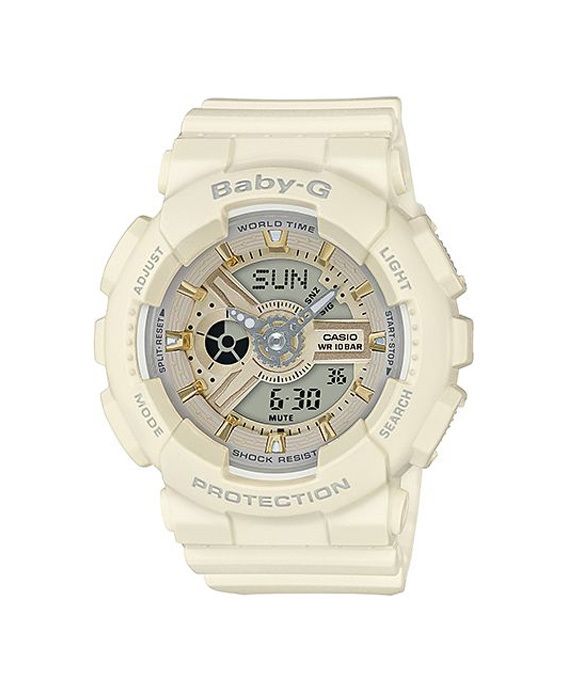 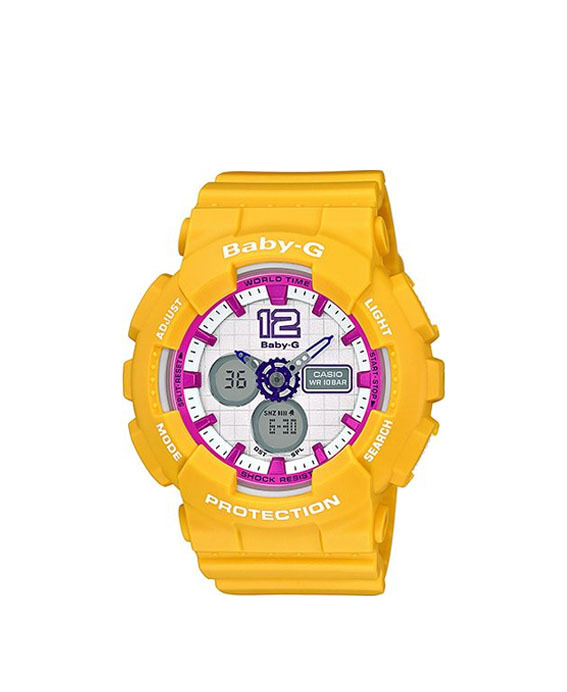 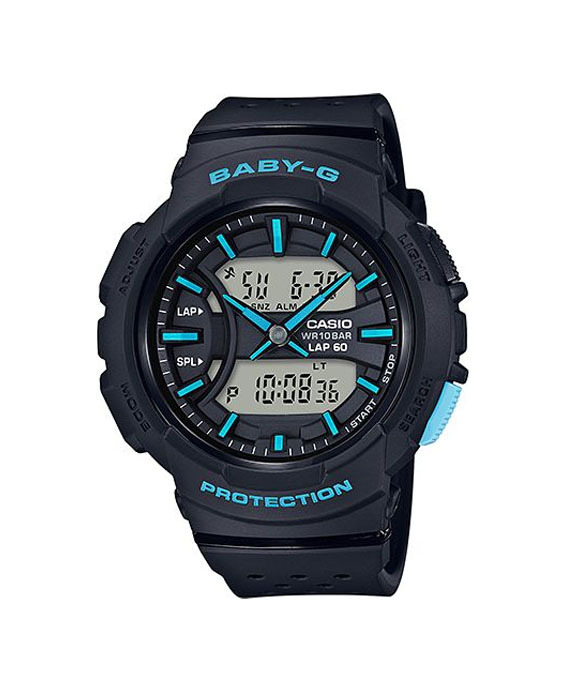 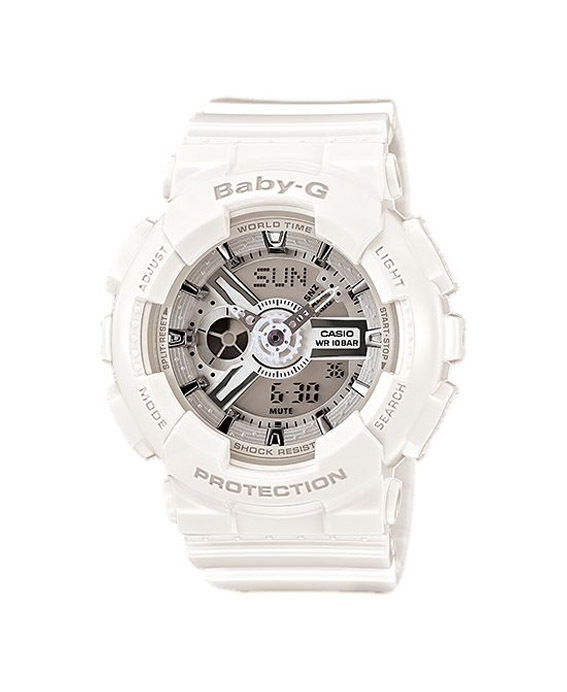 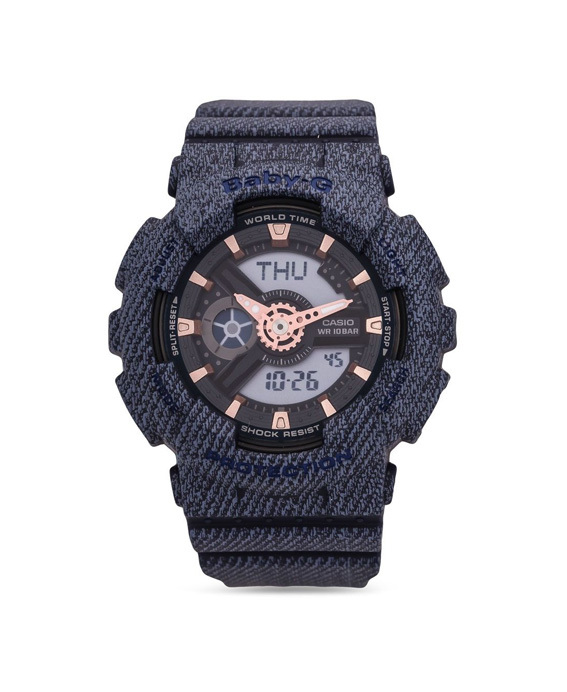 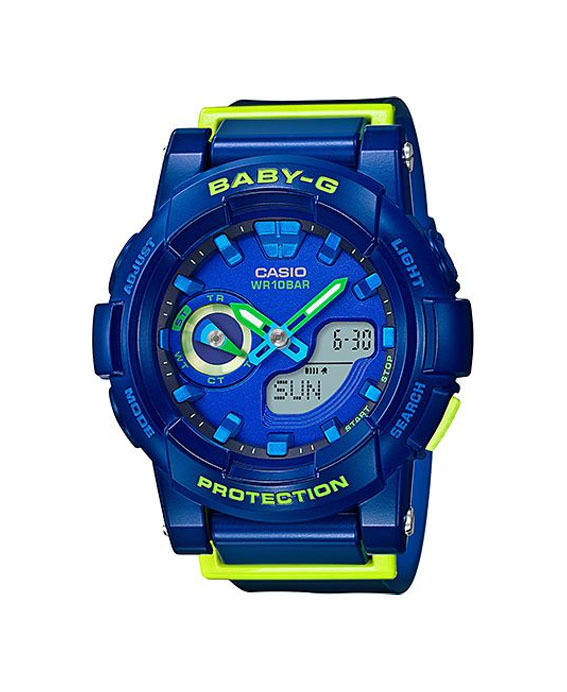 Shop our selection for the latest CASIO Baby-G Watches. Offer at Best Price Online in Malaysia. 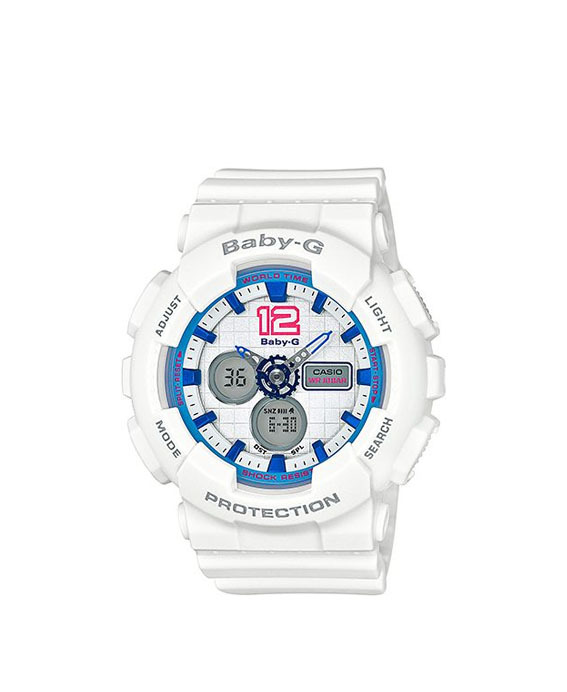 Comes with 1 year warranty.